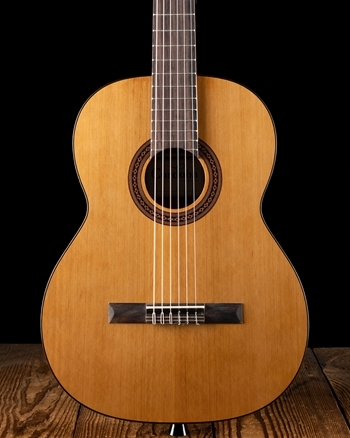 Cordoba's 15CM is a concert size ukulele that features a mahogany top, back and sides. The fingerboard and body are bound with ivroid binding giving this entry level ukulele an elegant, old world appearance. 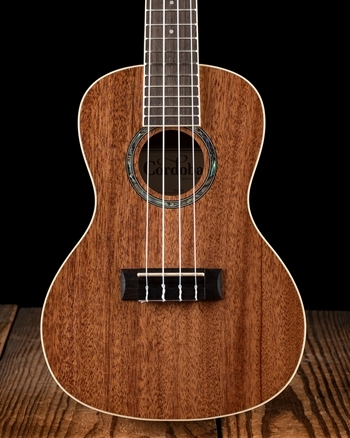 Unlike most instruments in this category the Cordoba 15CM is designed with an authentic abalone rosette and satin finish that make this an exceptional ukulele for the both beginners and enthusiasts alike. Completely handmade. 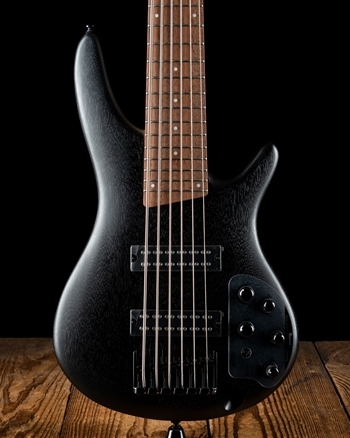 All Cordoba ukuleles come with Aquila Nylgut strings.